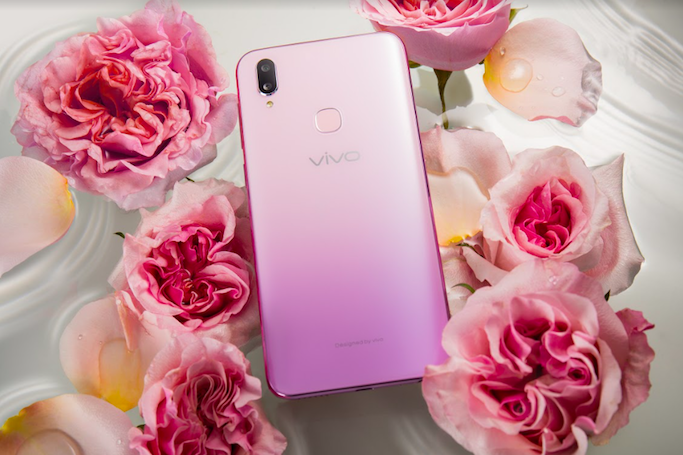 Furthermore, Vivo V11i has added an AI Face Shaping technology which naturally enhances the selfie taker’s facial features. The magic comes in when perfect portrait shots are produced because of AI face-modeling algorithms, transforming a 2D image to a 3D one with the added feature of individual editing focused on the nose, mouth, and eyes for beautiful albeit natural looking selfies. It also has a 25MP front camera that renders high quality selfies. 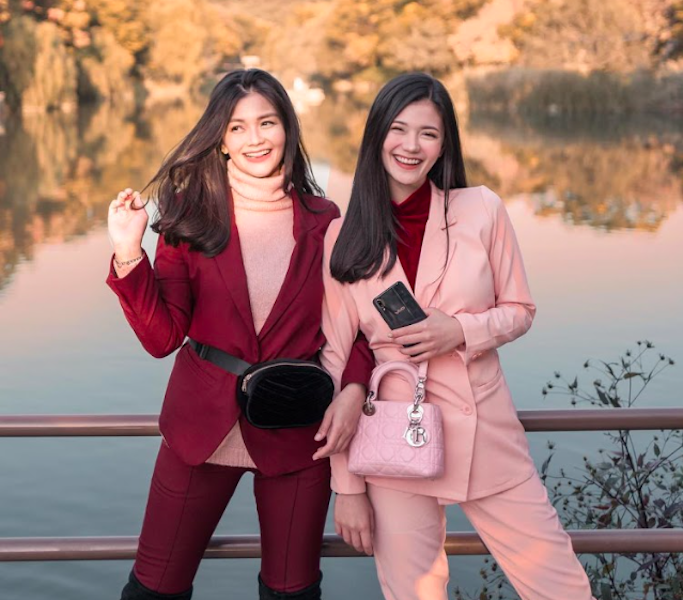 It is also equipped with the AI Face Beauty, the AI Selfie Lighting specs, and the newly-updated AI Face Shaping technology that adds oomph to every shot. 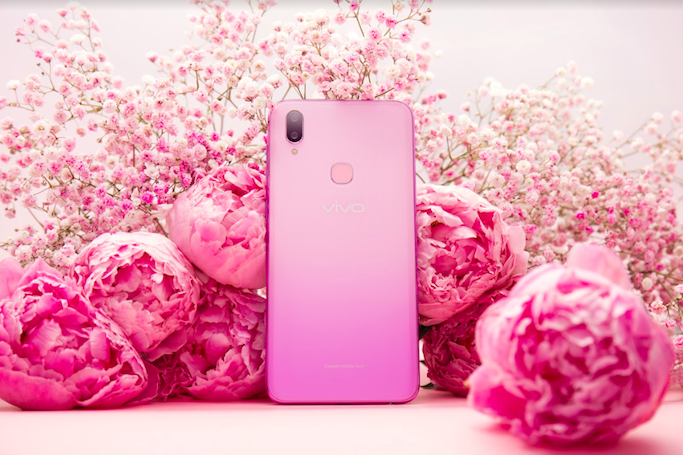 The Vivo V11i’s Fairy Pink Edition validates V&V’s love for pink since the phone is aesthetically pleasing to the eyes and its features are aligned with the activities of today’s youth which are all anchored in self- expression and social media.